The Richard Hescox store. 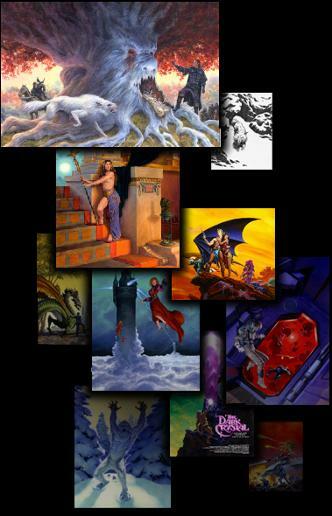 Richard Hescox original artwork, prints and merchandise. Commission custom paintings. License reprint usage rights.